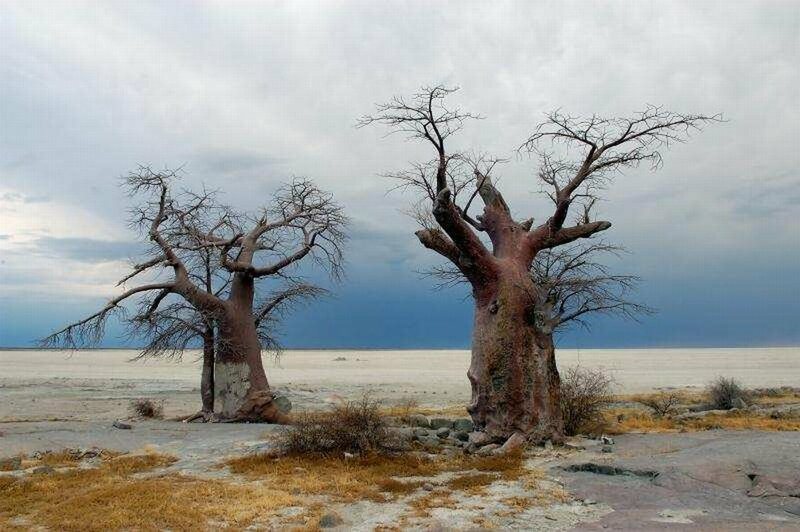 What was once a lake the size of Switzerland, Makgadikgadi dried up thousands of years ago and now makes up a collection of many salt pans, the biggest one being 4921 km2. 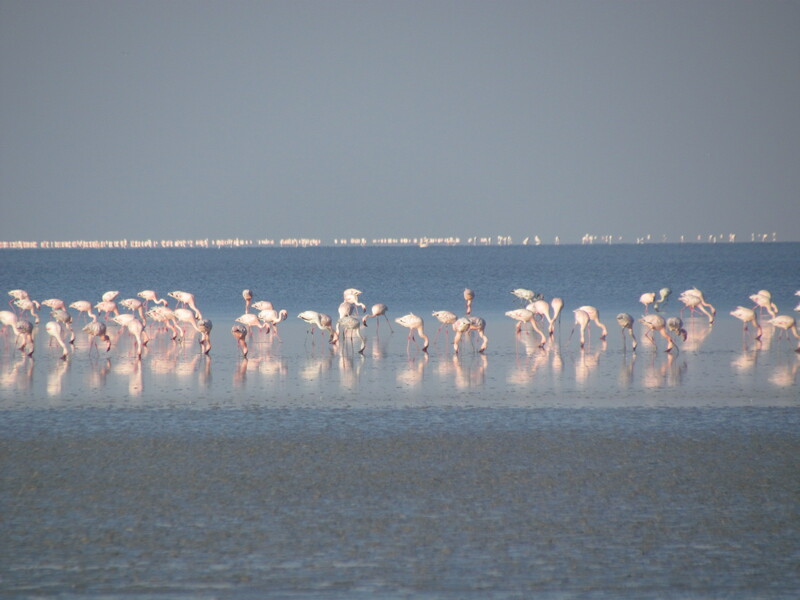 It is one of the biggest salt flats in the world and is now home to a spectacular array of bird life that draws tourists from all over the world. After the rainy season animals are drawn to the water and it becomes an oasis of colour and life. Nata Lodge offers quad bike rides that take you along the edge of the water that collects in the pans during the rainy months. Watch as the biggest heard of Zebra in the wild drink from the waters. Flamingo turn the water pink as they come here to breed. It is the only breeding population of Greater Flamingos in Southern Africa. Boababs tower over migrating Wildebeest grazing in the surrounding grasslands. Close to the Chobe area, take a drive and see the majestic Chobe elephants in their natural environment. 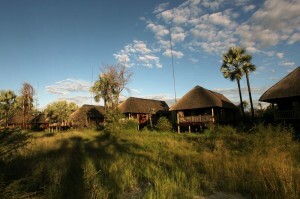 Nata lodge offers guided tours to the Nata Sanctuary. 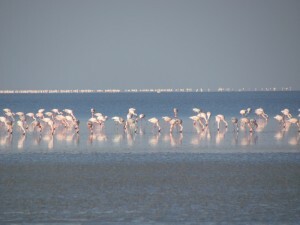 This forms the only breeding ground for a multitude of water birds including thousands of pelicans and flamingos. Spend your vacation in a selection of Nata Lodge fantastic options in accommodation. Chose between luxury thatched chalets, custom designed safari tents and the camp site for those looking for a more bush safari adventure. All accommodation offers peaceful, tranquil and stylish settings with amazing friendly and professional service. For bookings and more information visit out site click here and to make bookings visit our booking page here click here. For more great holiday ideas and specials visit our blog site click here.